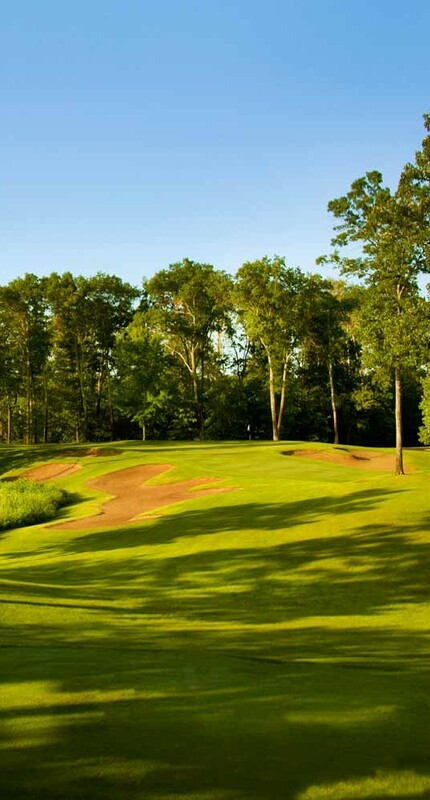 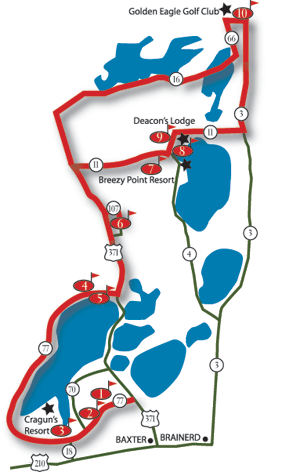 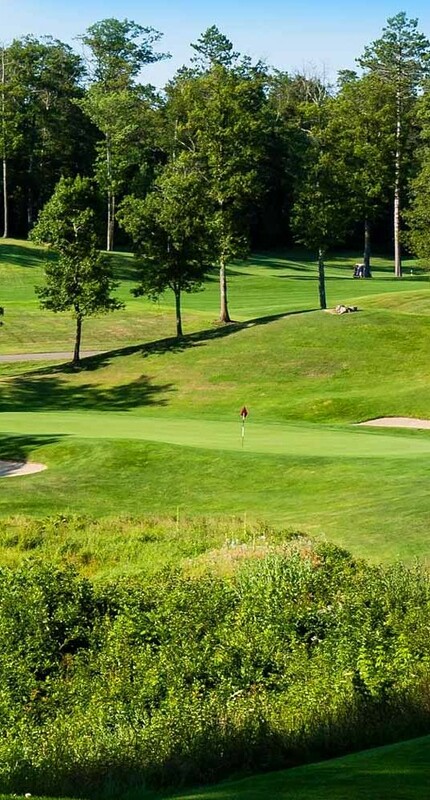 Course description: Relax in the beauty of Minnesota’s rich landscapes of lakes, woods and marsh as you explore 27 holes. 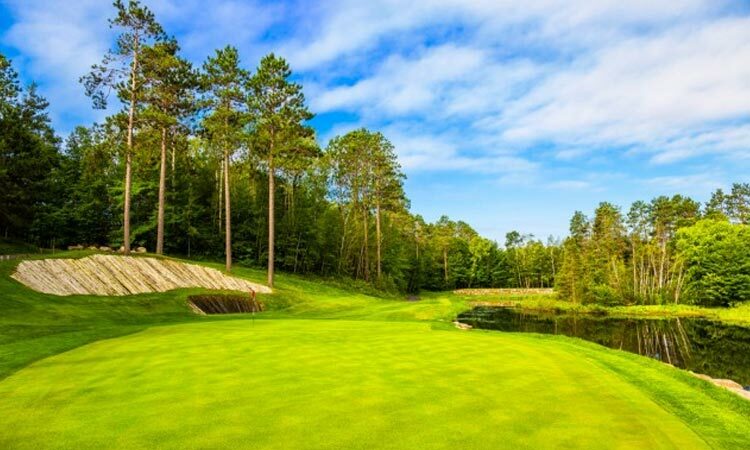 Designed as three distinct 9-hole courses, this championship, par-72 course offers four tees at each hole to challenge all skill levels. 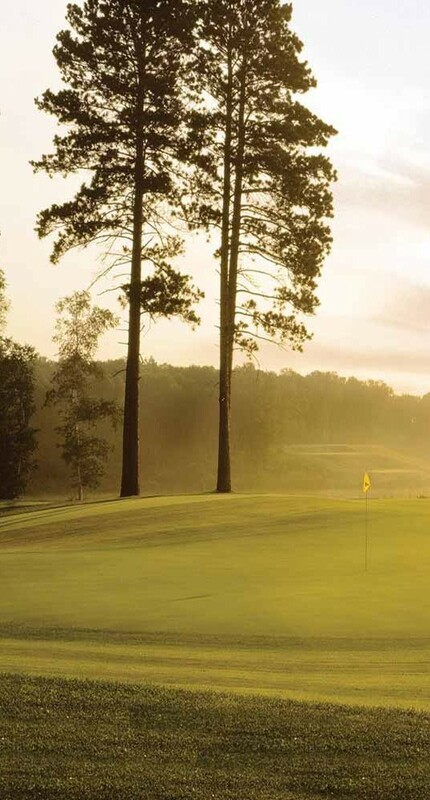 The practice facility features three separate putting greens, a two-sided driving range and a complete short game practice area.